ScanSnap iX500 Driver Downloads & Update EASILY! 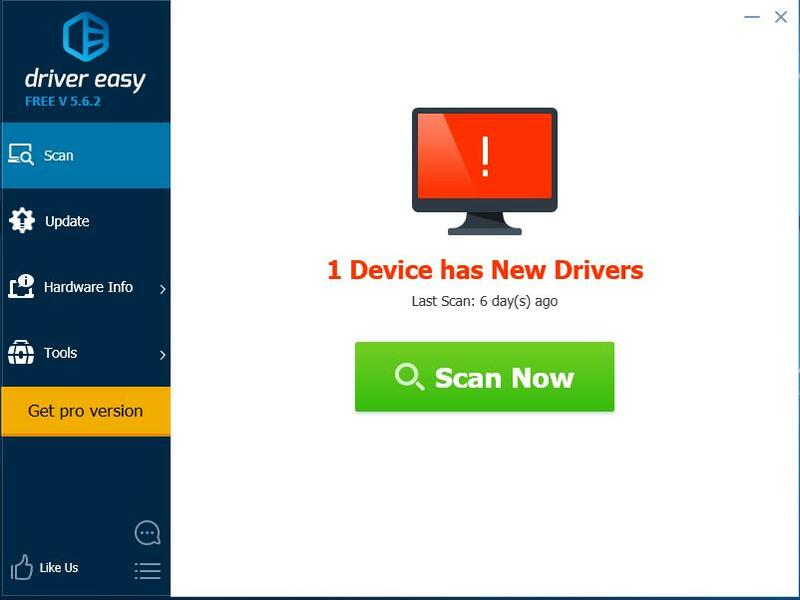 It’s always important to have the latest drivers for your scanner to keep it in tiptop shape and improve the overall computer performance. 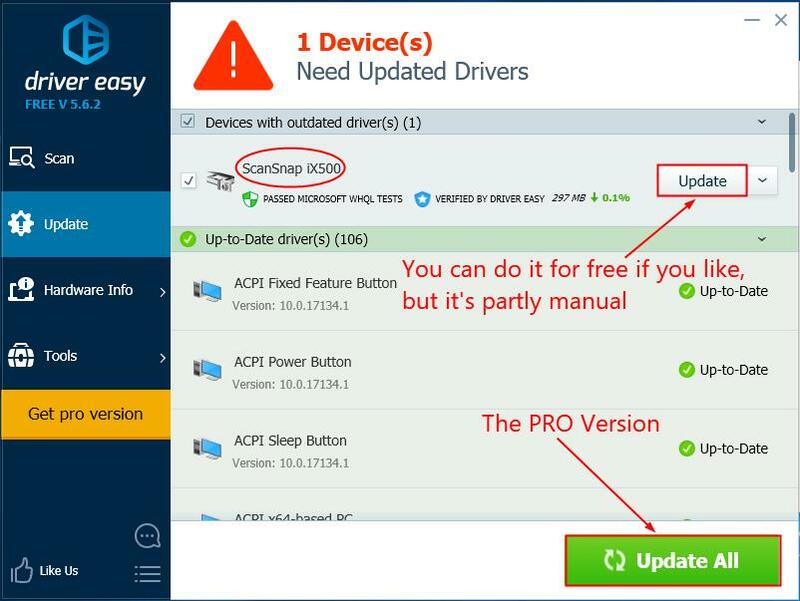 In this post, we’re showing you 2 easy ways to get the latest ScanSnap iX500 drivers. 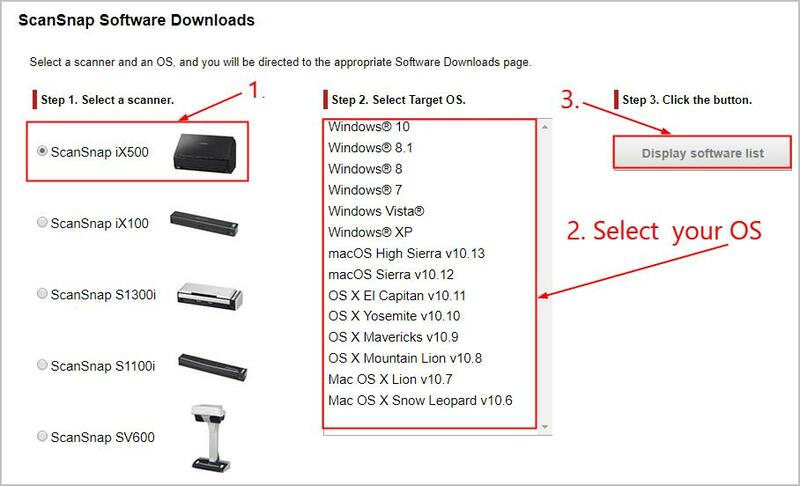 According to Fujitsu’s official website, the ScanSnap iX500 driver is packaged into ScanSnap Manager (which we will download in the steps), but we might also need to have ScanSnap Installer in the first place to make sure we can install ScanSnap Manager properly. 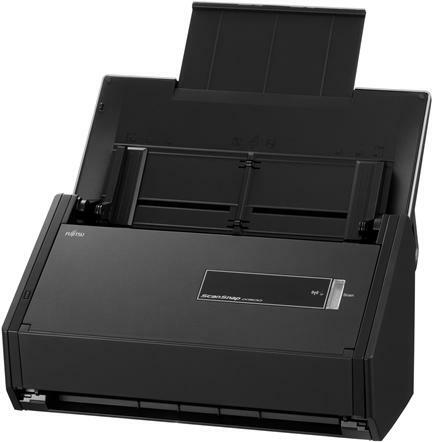 Select ScanSnap iX500, choose your OS, and then click Display software list. Now congrats! 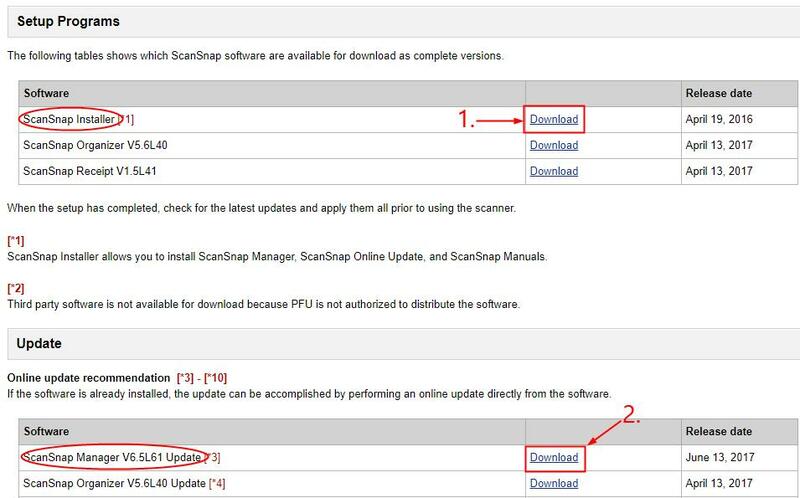 You’ve already updated your ScanSnap iX500 scanner driver successfully on your computer. Feel free to drop us a comment if you have any further questions.